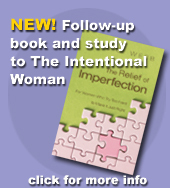 Then The Intentional Woman process is for YOU. "Every woman has a story written with the multicolored pens of her experiences, relationships, perceptions, joys, pain, disappointments, dreams, choices, failures, and successes. 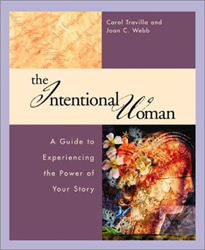 There is power in each woman's story, and she maximizes that power when she partners with God." 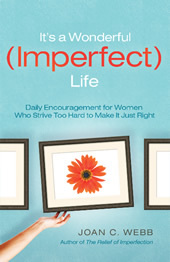 "Celebrate your personal story, discover your gifts, and learn to make empowering choices for your future. 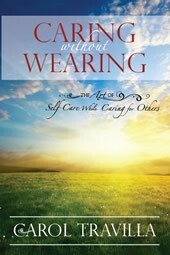 This book will change your life for the better!"